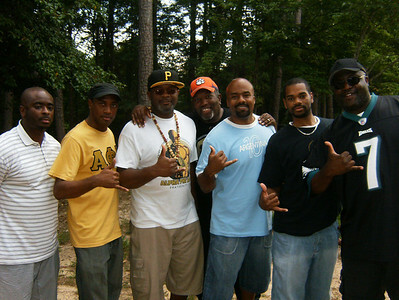 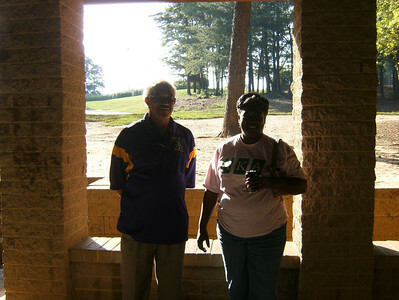 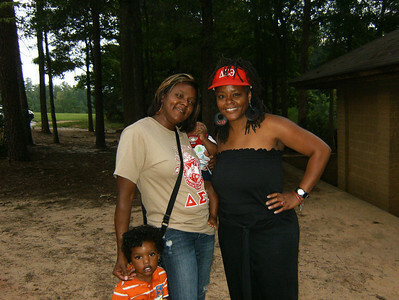 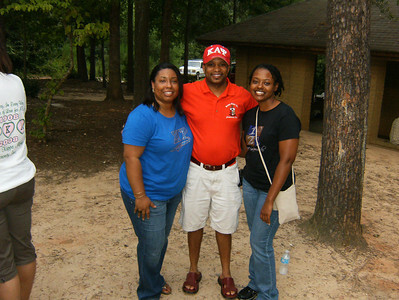 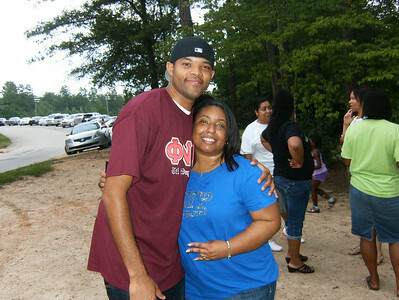 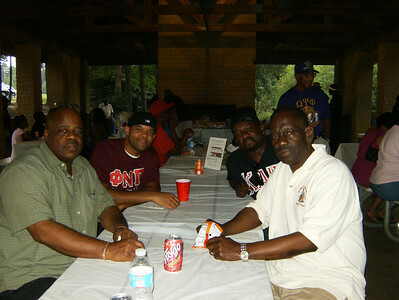 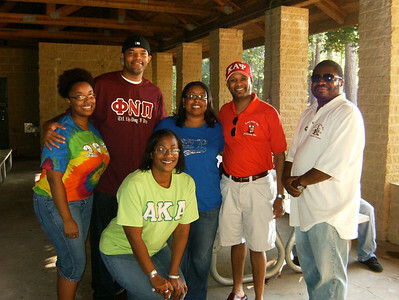 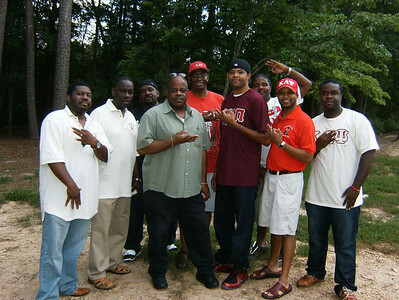 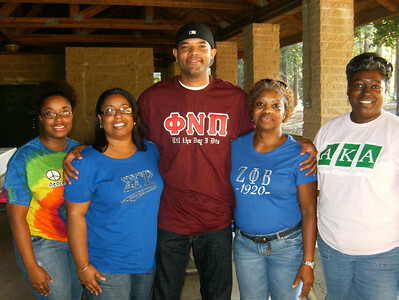 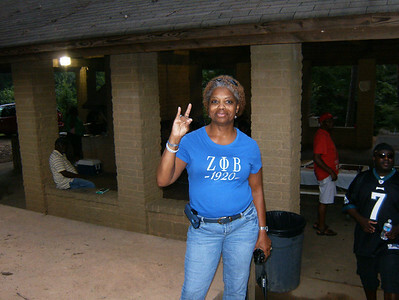 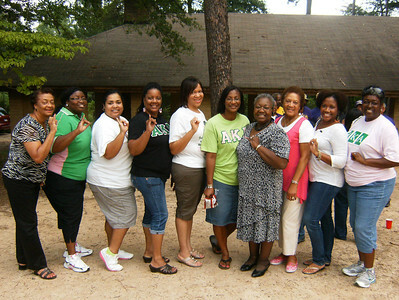 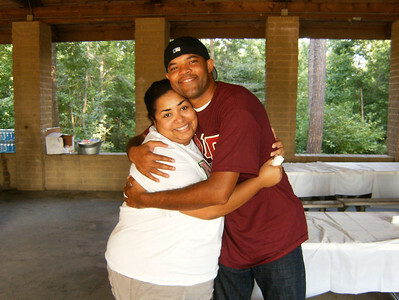 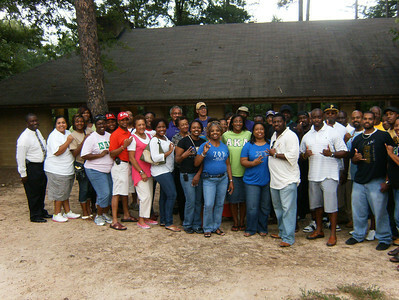 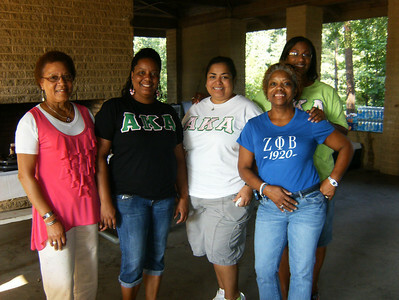 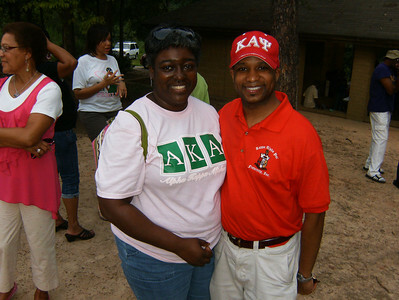 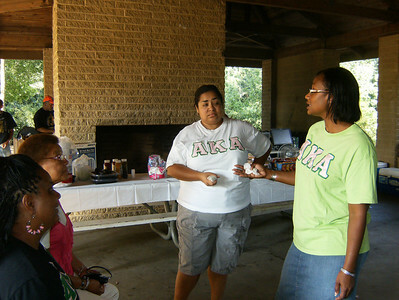 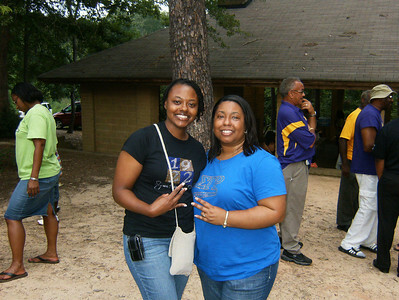 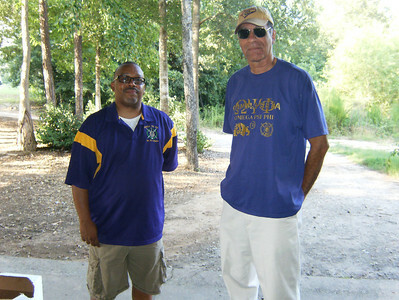 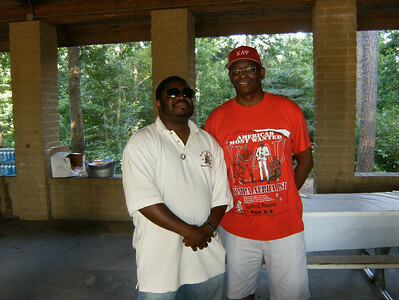 On August 18, 2012, the Greenville (S.C.) Alumni Chapter attended the National Pan-Hellenic Council (N.P.H.C.) 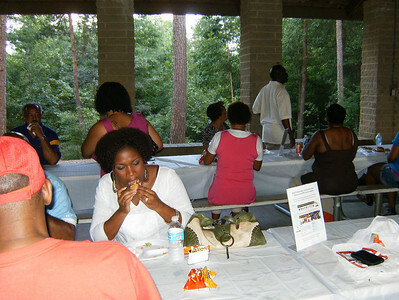 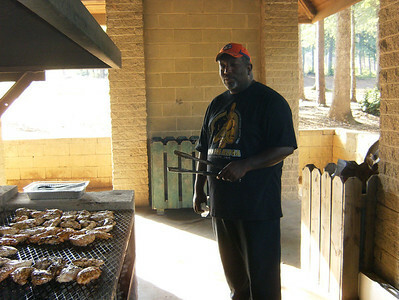 Cookout in Greenville, South Carolina. 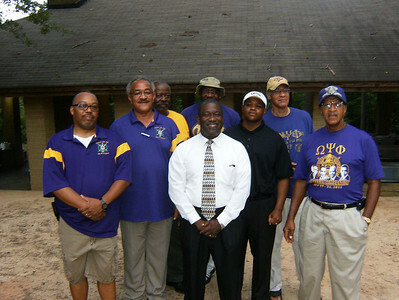 This event was orchestrated to increase the collaboration amongst Greek organizations throughout the Upstate. 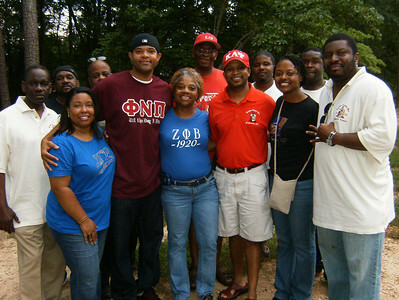 NPHC’s mission is to promote interaction through forums, meetings and other mediums for the betterment of community initiatives.